Read the buzz in other cities around the world! 348 engaged couples/newlyweds in San Juan are using Wedding Mapper! Latest Topic: Beach Permit Info. 39 engaged couples/newlyweds in Stockholm are using Wedding Mapper! Latest Topic: Looking for a marriage officant or marriage celebrant here in Stockholm! 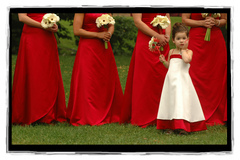 831 engaged couples/newlyweds in Buffalo are using Wedding Mapper! 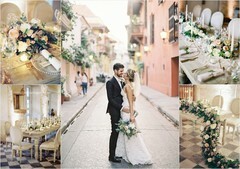 423 engaged couples/newlyweds in Cartagena are using Wedding Mapper! 147 engaged couples/newlyweds in Bloomington are using Wedding Mapper! 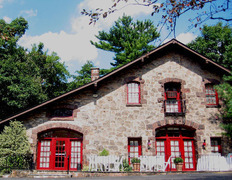 Latest Topic: Country Lace bridal shop - designers?